CBS revealed when we’ll have Colbert back on television on a nightly basis again as the host of The Late Show: September 8th. 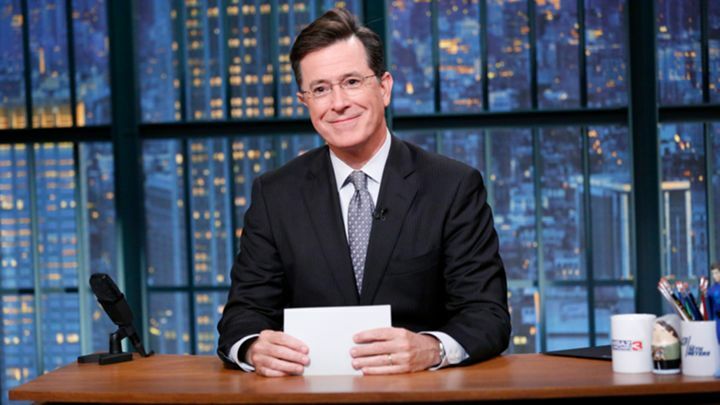 CBS Entertainment President Nina Tassler confirmed Colbert’s return date at the Television Critics Association panel. David Letterman wraps his 21-year run on the Late Night program on May 20th. CBS plans to air reruns of its primetime series for the 11:35 opening during the months in between.